Doomworld forum superstar Vordakk felt so gracious as to supply Heretic fans with a followup to his Call of the Apostate episode, an E1M1 map replacement. 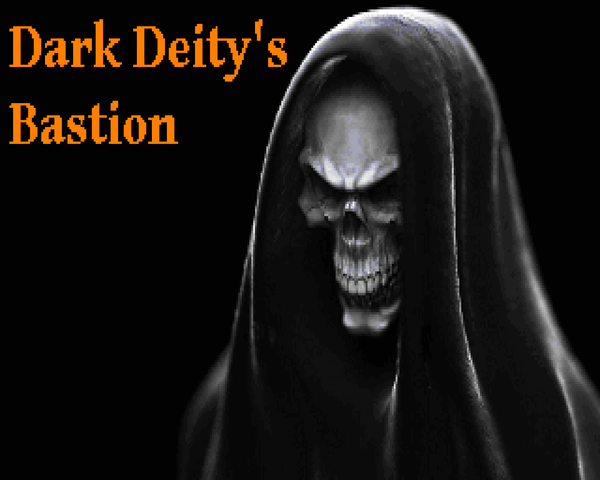 Much like his previous work, Dark Deity's Bastion is pretty much Heretic+. There are scant few ZDoom features, mainly adding in the final bosses as well as some puzzle hints in slightly cryptic lyrics, but in practice this is basically Heretic minus limits. There is no included story in the .TXT, but by the title you can more or less intuit the action. Corvus is in some misbegotten citadel, the bastion of a dark deity. Whether he's actively hunting something or just hanging out on his endless trek back to his homeworld is left up to the player's imagination. 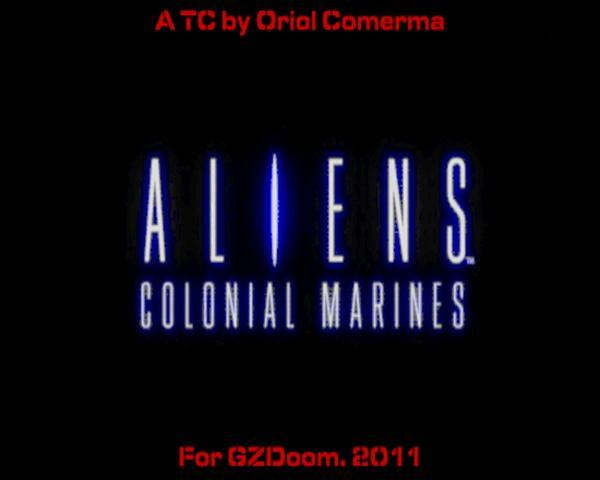 Apparently this little work began as LilWhiteMouse's first ZDoom project. Considering the version of Chosen I reviewed is circa 2003, that makes Chibi Rebellion's foundation quite old indeed. It saw several phases of development, with the most recent leading to a 5.0 idgames release. And yet, it moves... 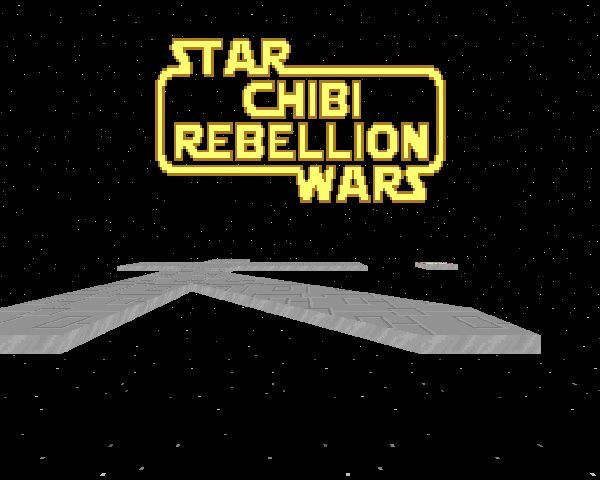 This article covers the 5.9 release of Star Wars: Chibi Rebellion. Yeah, some stuff's been added since. CR was released to little fanfare, which is a shame. This is a quality game on the level of some of Doom's most ambitious total conversions. 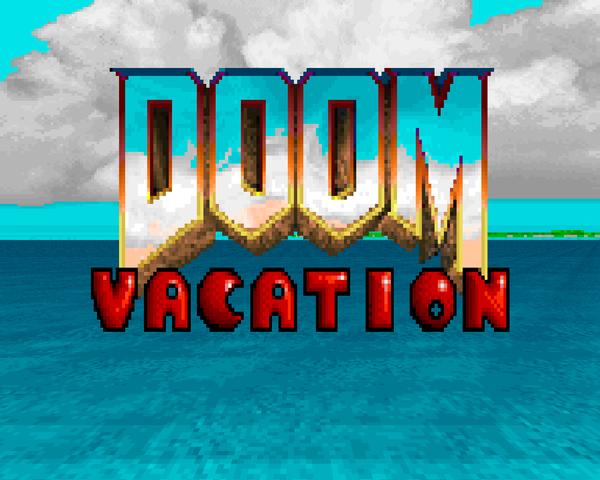 Though it may lack the polish of works like Action Doom II, it's worth a play. It'll be a long one, and my only hope is that LWM continues to preen this product. 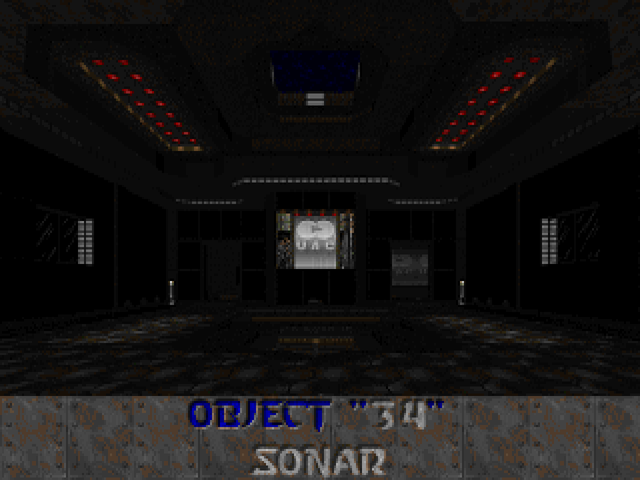 Deimos Entry is a short replacement for the first level in Doom's second episode by one Paul Corfiatis, done in the '94 style (compatible with Doom 1.2). It's got a few homages to the original, but the general elements are quite different. You start out in a pit, already alerting some riffraff, and are immediately confronted by yellow and red key doors (and some sinister marble facades). There's a combat armor nearby which will make the rest of the map breeze on by. The room's got a funky arrangement, with the piping cleverly aligned so that the bloody section just barely presents where it meets the red surface on top. 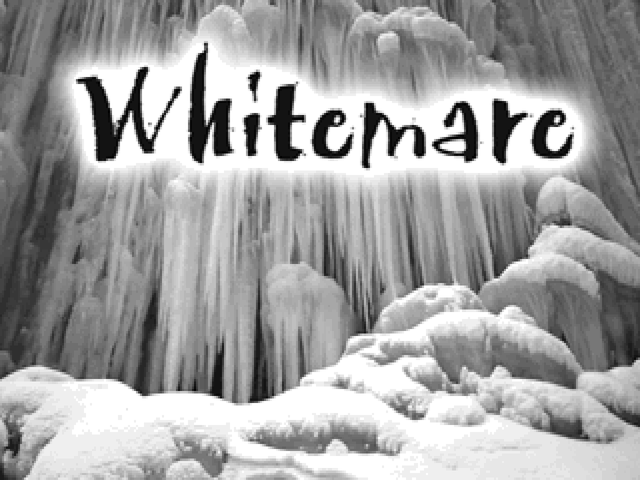 Whitemare is a Russian Doom Community project, steeped in the theme of winter. 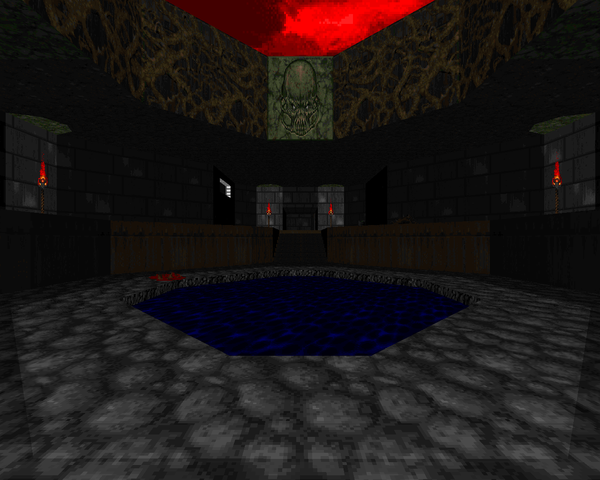 Near the tail end of 2010, iddqd.ru had a speedmap competition; twelve levels produced from the event form the base of this megaWAD, some undergoing serious renovation. The other six were added in after the fact, forming the eighteen-map work released near the beginning of 2011. It's got a rudimentary framework-plot to boot. Demons can't abide by Christmas and New Years celebrations so it's Doomguy's job to stop them from ruining everyone's fun. And, yes, this WAD has a very slight Christmas theme in addition to the general winter feel, if the numerous Christmas trees made out of level geometry didn't tip you off. 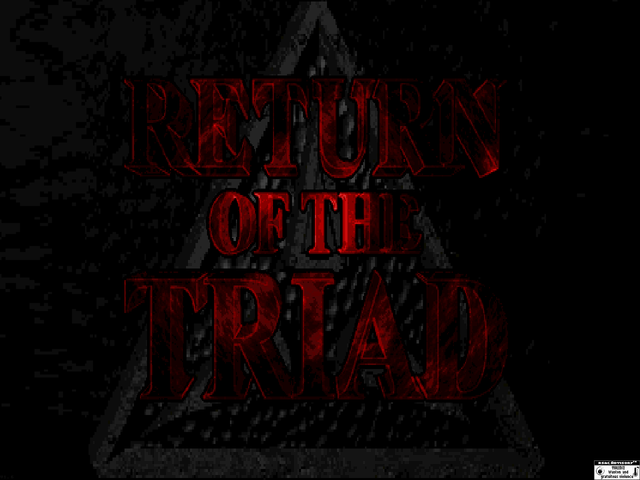 It's been a long time since I said I'd play the Vaporware demo. And, well, here I am! The only time I've used the Eternity engine in the interim is to check bugs across different ports in a few isolated instances, which after playing this seems like a gross misuse of a fantastic product. 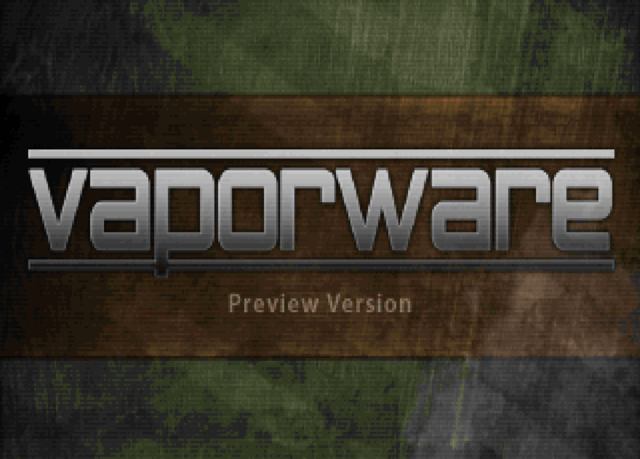 Vapordemo won a Cacoward in 2011, in part due to the belief that this was about as far as the project would ever progress. I sincerely hope that isn't the case, because this single excerpt from Vaporware (sadly the only Eternity Engine project besides Mordeth I can even name, excepting a few dual-compatible projects and the canceled TC) is a simply fantastic yet all too brief offering from Sarah "Esselfortium" Mancuso. When it was done, I wanted more, so at the very least it's fulfilled its basic criteria insofar as it's designed to get me interested in the full release.